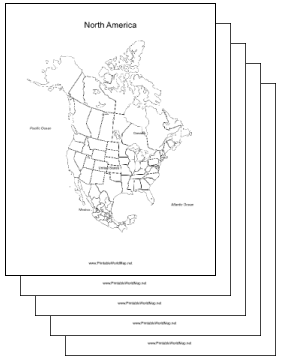 The Western Hemisphere Map Collection contains labeled and un-labeled versions of maps of North America, Canada, the United States, Mexico, Central America, the Caribbean, and South America. (16 maps in all.) Use for map study, trip planning, and more.